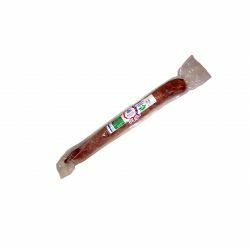 It is selected from the best cuts of Iberian pork parts, in this case, one of the best cuts of Iberian loin. 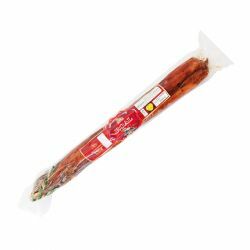 The preparation and seasoning is handed down from father to son, for a minimum of 45 days according to the piece, the Roal loin Iberian comes as a high quality product for connoisseurs. The Roal loin not leave indifferent everyone who will try it because of its unique taste.